If we use this unstructured code then there is many problems to validate the html source of web page. 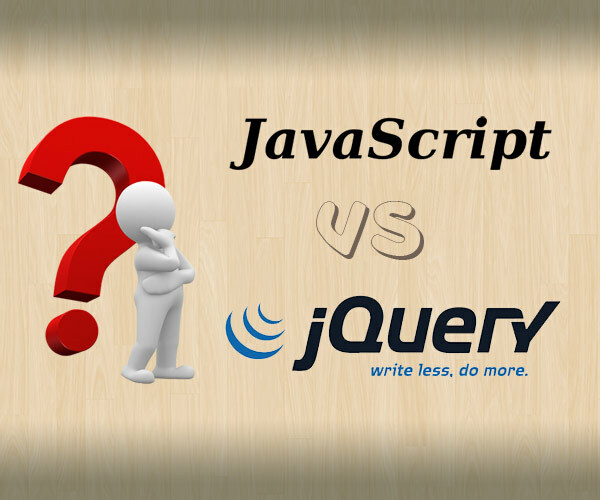 So JQuery is best to use and easy to understand. jQuery has Document Object Model (DOM). Creating a web based application using jQuery becomes easier. This is the clean code JQuery provides. Animations can be easily created using jQuery.